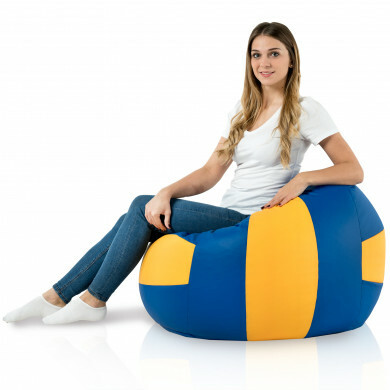 Beanbag designed for children and teenagers. 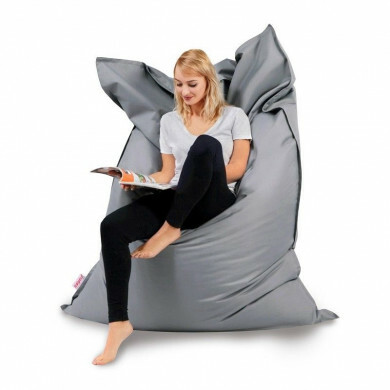 The classic cubic form, makes the beanbag very comfortable as well as flexible to match every, even the smallest, room. You can set it below the window near the bed or desk, and it will not take too much space. Fabric printed with small pirates who spend all days on looking for treasures and adventures! 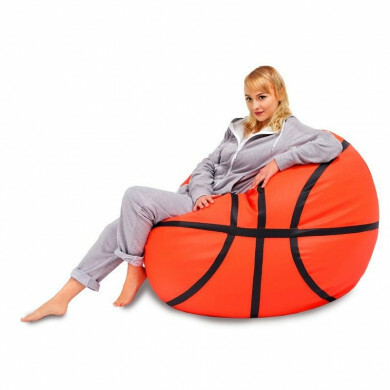 Your child will love this beanbag. 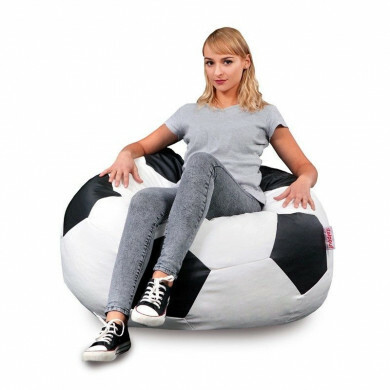 High quality ensures that the beanbag will stay in good condition for many years...! 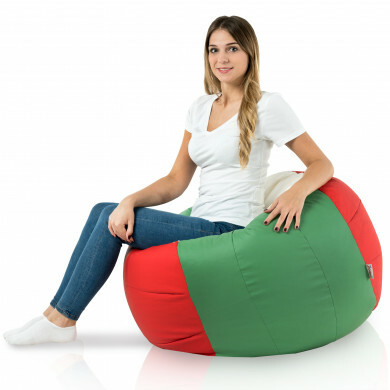 beanbag is made of the highest quality fabric in compliance with the standard Oeko-Tex ® Standard 100, which confirms that during the process of production only materials safe for health are used. In addition, it is very durable, abrasiveness 45000 cycles. 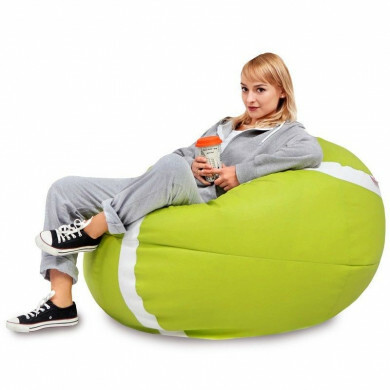 Beanbag has dual zippers plus reinforced seams which ensures safe and comfortable use. 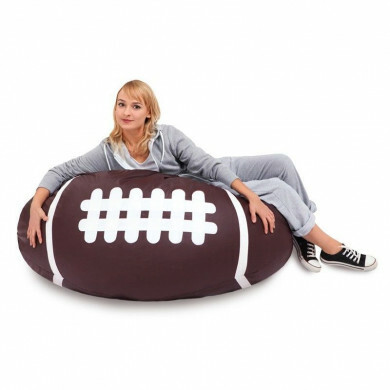 Beanbag has an additional, internal fabric cover, within which the filling is enclosed. The cover can be washed at 30 degrees.